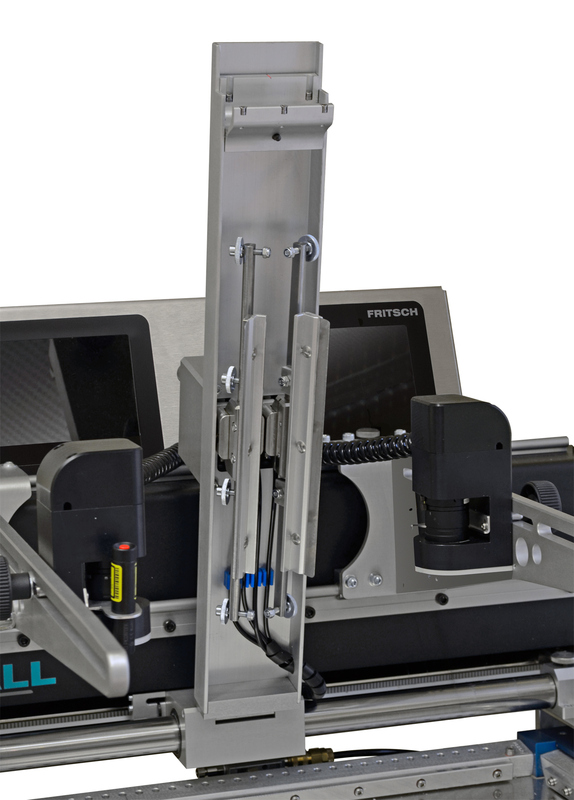 The semi-automatic stencil Printer printALL210L is the continuation of the printALL210. 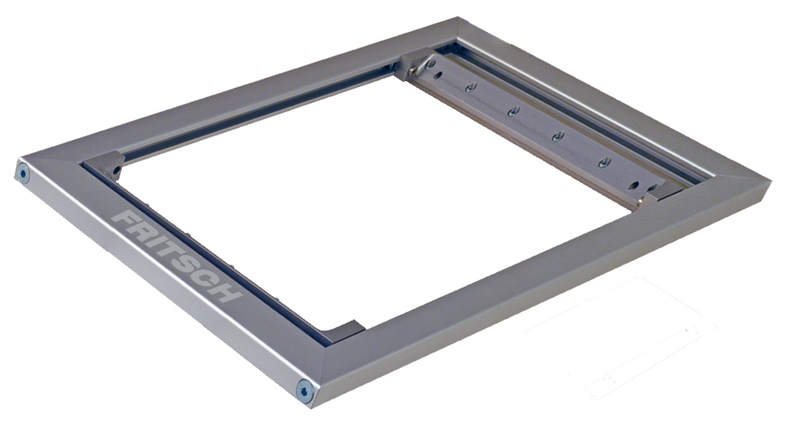 Both systems are identic in solid construction and easy operation. 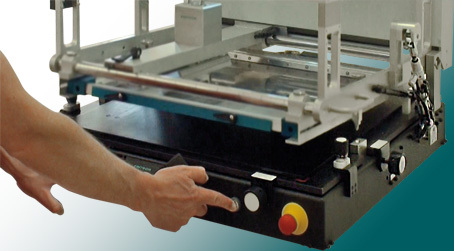 This is the base of a clean and reproducable stencil printing and makes the handling of fine structurs possible without any problems. 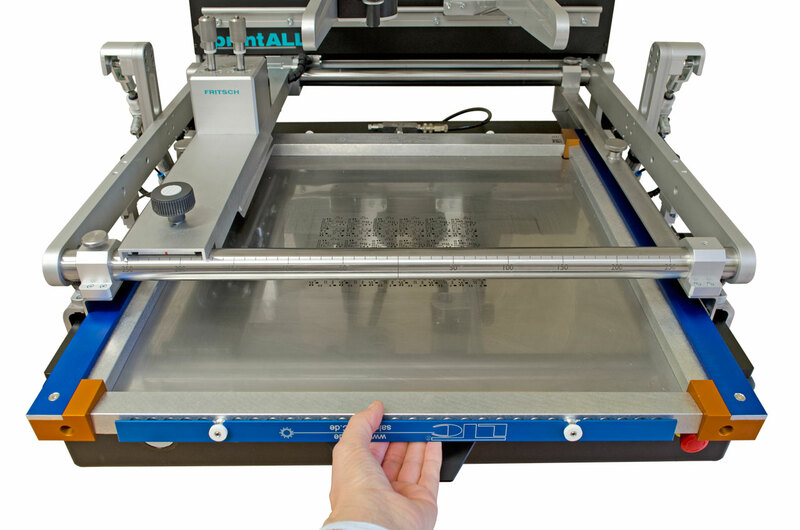 The intake of PCBs with a size of up to 600 x 430 mm are possible at the printALL210L.